The official Geocaching.com blog, Latitude 47, recently announced a day of geocaching celebrations on 12/12/12. If you log a find or participate in one of 500+ geocaching events around the world that day, you receive a virtual souvenir, displayed on your Geocaching.com profile page. There are hundreds of geocaches around the Inn on Mill Creek, including a couple we have placed ourselves. 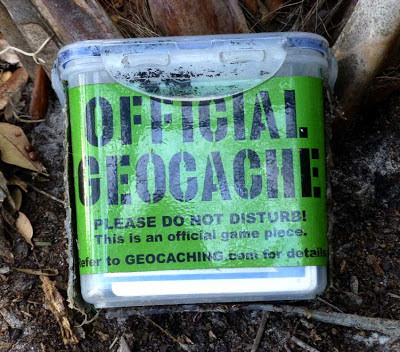 Check with us if you’re interested in geocaching in the area while staying with us, or see geocaching.com to learn more. This entry was posted in Uncategorized and tagged geocaching by Inn on Mill Creek. Bookmark the permalink.